Stay cool in the pool! Now your favorite drink can be in tow while you float on a raft or relax in the pool. 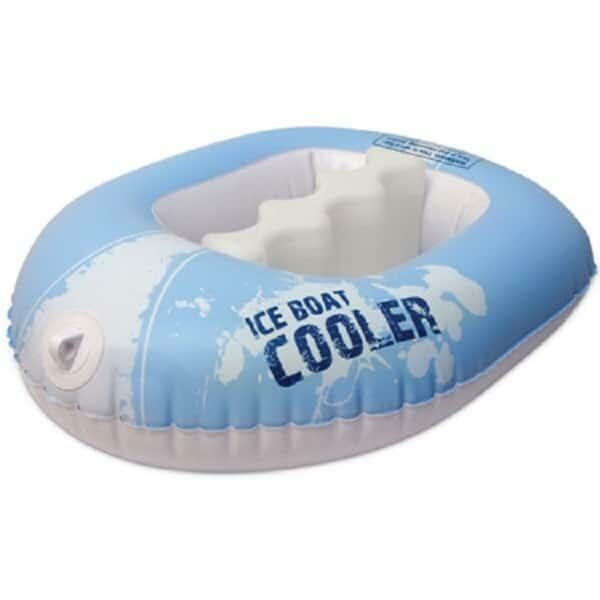 This convenient boat cooler is great for keeping drinks cold and is sure to be a topic of conversation at your next summer gathering! This convenient pool supply offers six beverage holders.